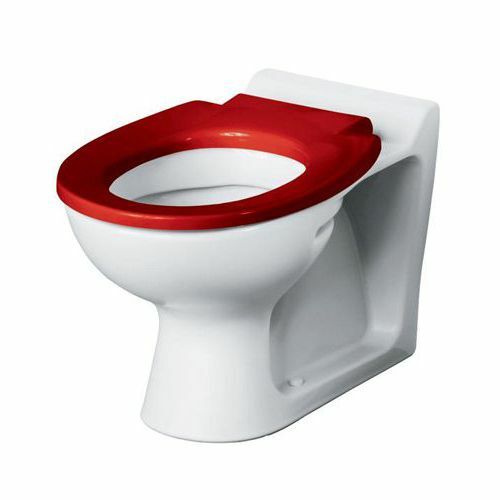 China WC Toilet Pans - Armitage Shanks Toilets In Stock. 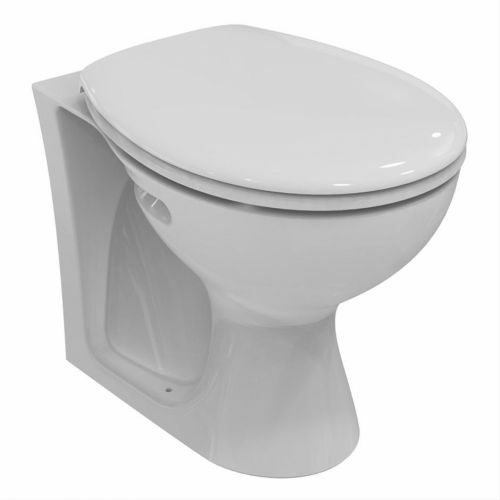 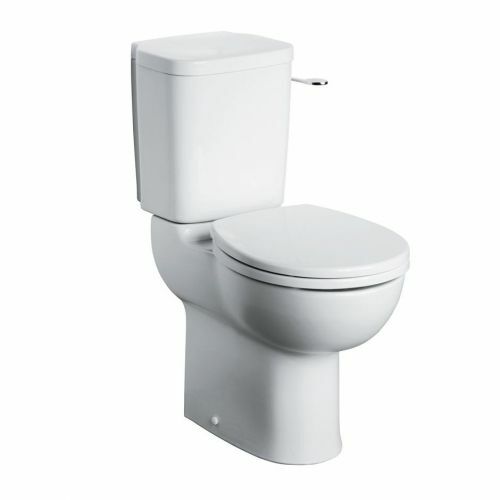 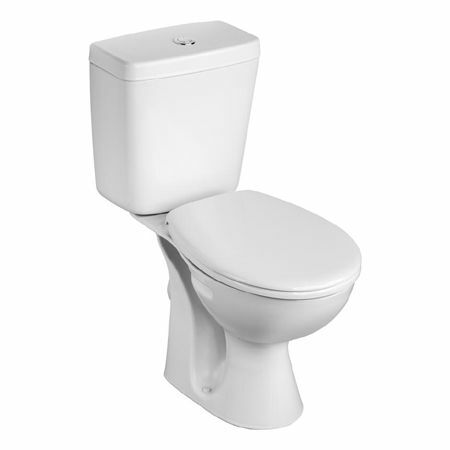 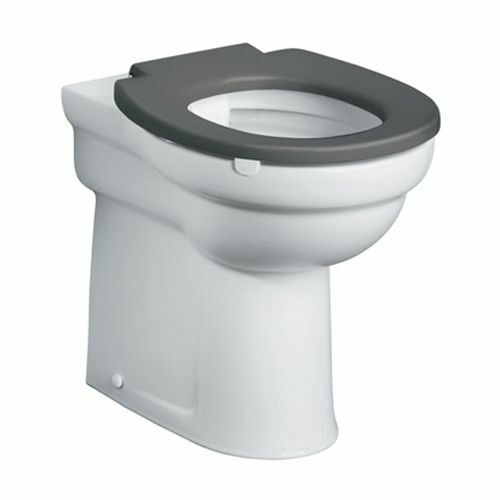 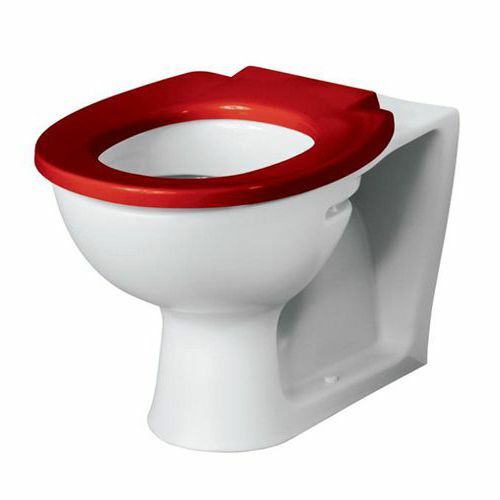 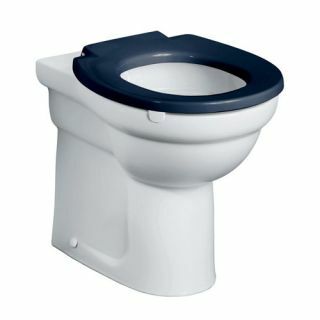 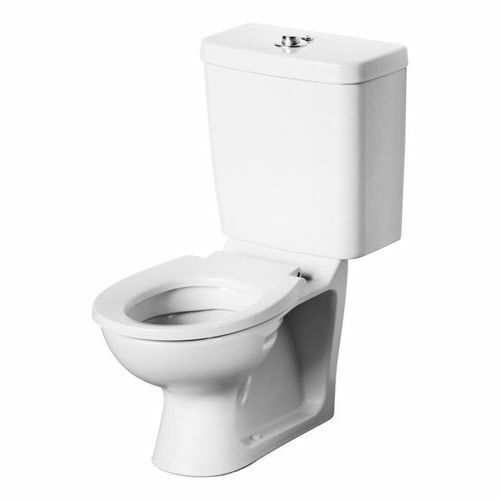 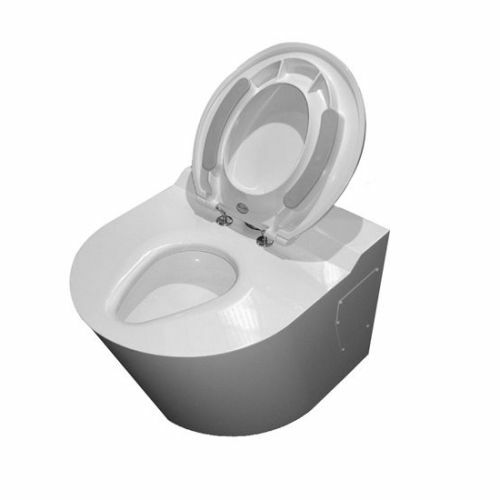 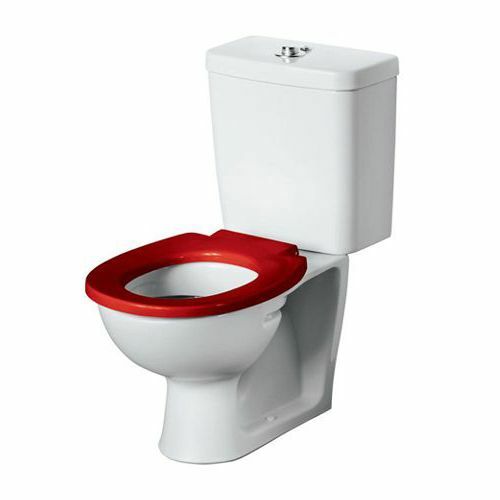 We supply a range of Armitage Shanks vitreous china toilets. 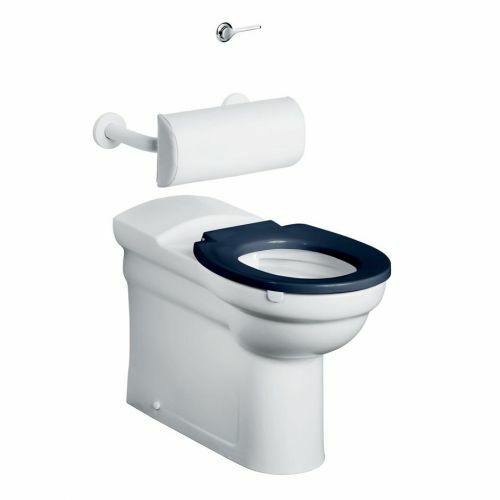 The range includes Armitage Shanks Contour 21 infant and junior height school toilets in both back to wall and close coupled versions. 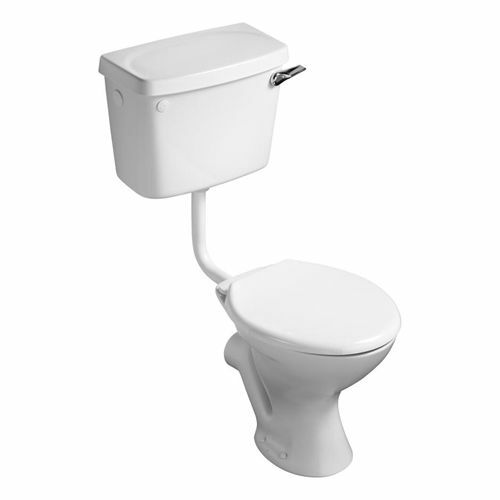 We also supply the Armitage Shanks Magnia low level wc suites and the Sandringham back to wall toilets., and a selection of the disabled raised height and projection toilets in back to wall and close coupled styles.